The Games in Jakarta are set to get underway next month. The flame was lit in Mrapen, Central Java on September 5 to mark the 30 day countdown to the event. 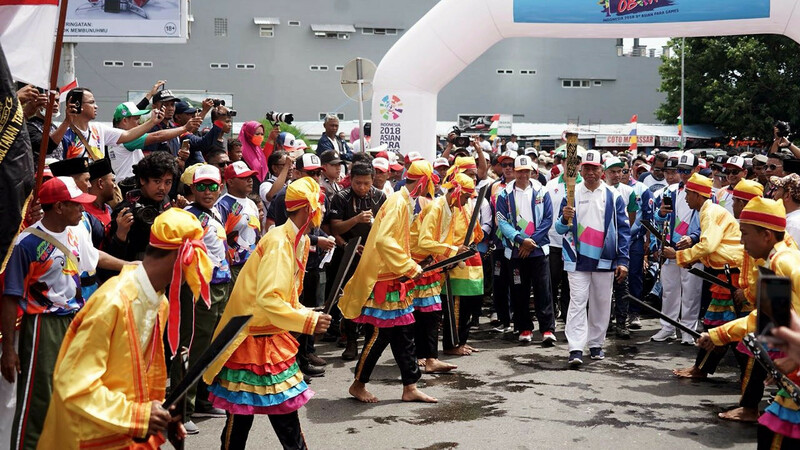 Ternate is the first city outside of Java to receive the flame and it was greeted with a carnival like atmosphere, according to the Asian Paralympic Committee (APC). A ceremony was held at the Kedaton Sultanate of Ternate, North Maluku. 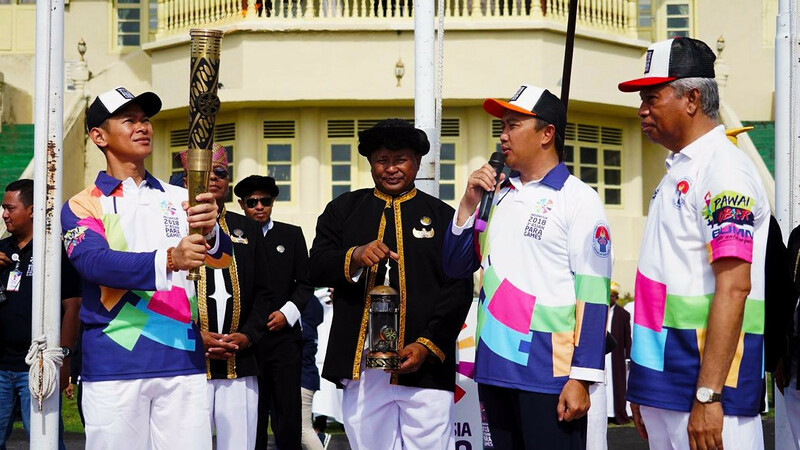 The flame was handed over to the Minister of Youth and Sports, Imam Nahrawi. He spoke of the Torch as "a symbol of unity and caring for disability" but stressed a high level of competition at the third edition of the Asian Para Games. "This is not only a matter of medals, but it concerns the dignity of the nation in international forums." Nahrawi passed the Torch to Indonesia 2018 Asian Para Games Organising Committee chair, Raja Sapta Oktohari. Oktohari accepted the flame, which will visit other cities before the Opening Ceremony on October 6. "Let us make Indonesia a caring and friendly country for people with disabilities," he said. The Torch will travel to Makassar, South Sulawesi tomorrow and then to Denpasar, Bali on September 16. Pontianak, West Kalimantan, will receive the flame next on September 19 followed by Medan, North Sumatra on September 23. The flame will make its penultimate stop at Pangkal Pinang, Bangka Belitung Islands on September 26 before travelling to Jakarta, the host city.